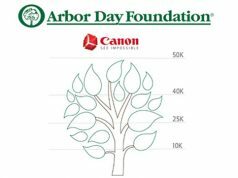 Photo print products are no longer the exclusive domain of companies whose sole business objective is to sell the likes of photo books, calendars or prints. A range of newcomers to the market, from social influencers and low-budget start-ups to large enterprises (think Amazon and Google), now offer photo products that provide revenues to companies in addition to those derived from their core products. Then there is Mediaclip. Mediaclip licenses photo product creation front-end web apps, as well as back-end technologies. Founded in 2005, the company has been at it for a while now. And it has ridden the waves stirred by the proliferation of smartphone photography and cloud computing. While initially targeting print providers, Mediaclip today primarily caters to web retailers, from one-person sellers to large enterprises. In fact, it has attracted a broad range of customers, including Mpix, Shindigz, Finao and Inkifi. 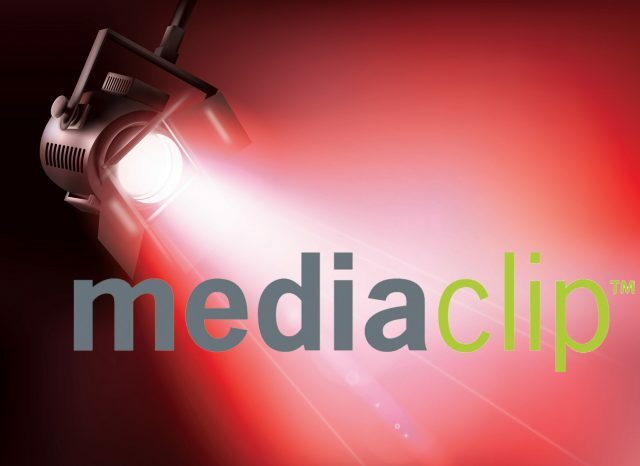 According to CEO Marion Duchesne, the key to Mediaclip’s success is the company’s flexibility and open technology platform. “Most of our customers already have their own preferred partners. And they have built workflows that require personalized product merchandising solutions, such as ours, to tap into,” says Duchesne. Mediaclip’s flexibility also extends to the way their solutions can be deployed, including cloud hosting on Microsoft Azure or installation on the customers’ own servers. By being open and flexible, Mediaclip is in a good position to respond to emerging end-user trends and channel opportunities, according to Duchesne. For example, Mediaclip empowered one of its clients, Mimeo Photos, to offer an extension for creating photo books, cards and calendars within the Photos for macOS desktop software. (Last year, Apple decided to discontinue selling photo print products itself and opened up its Photos software for external developers.) 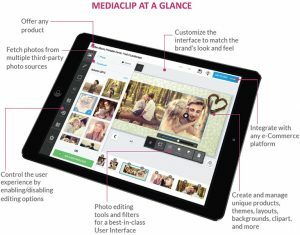 The proliferation of easy and affordable e-commerce solutions enables Mediaclip to expand its customer base. Potential clients can include sellers such as photographers, graphic artists or social influencers who seek to monetize their creative products by selling photo prints or other types of personalized products on their own websites. To leverage this trend, Mediaclip’s platform integrates with a variety of solutions. They include Shopify, typically used by prosumers or SMBs, as well as Magento, used by larger companies. In addition, it is in the process of integrating with WooCommerce, an e-commerce option for WordPress bloggers. 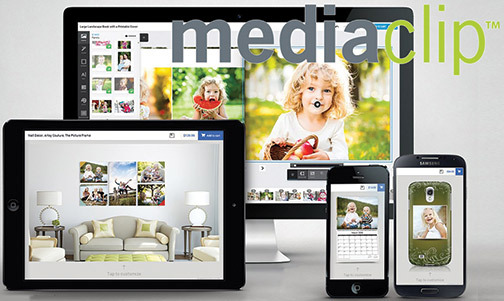 Being able to offer a broad selection of photo products that could be printed anywhere in the world is another competitive advantage that Mediaclip provides its customers. Mediaclip not only enables its customers to integrate with their existing photo print product providers but also to add other print providers. In this way, they are able to offer a broader assortment of products. They can also reduce shipping times by being able to print in locations close to their customers. To this effect, Mediaclip now integrates with global print API provider Cloudprinter. As a result it prints through 150+ print partners across the globe. Finally, Mediaclip is more than an open platform that offers custom integration options and pre-integrated turnkey solutions. According to Duchesne, Mediaclip’s core mission is to enable its customers to better—and smarter—sell their photo print products. In this market, retailers too easily fall back on offering price discounts to trigger consumers to buy, she says. By offering advanced merchandising capabilities, Mediaclip’s platform makes it easy to implement smart up-selling and cross-selling alternatives.